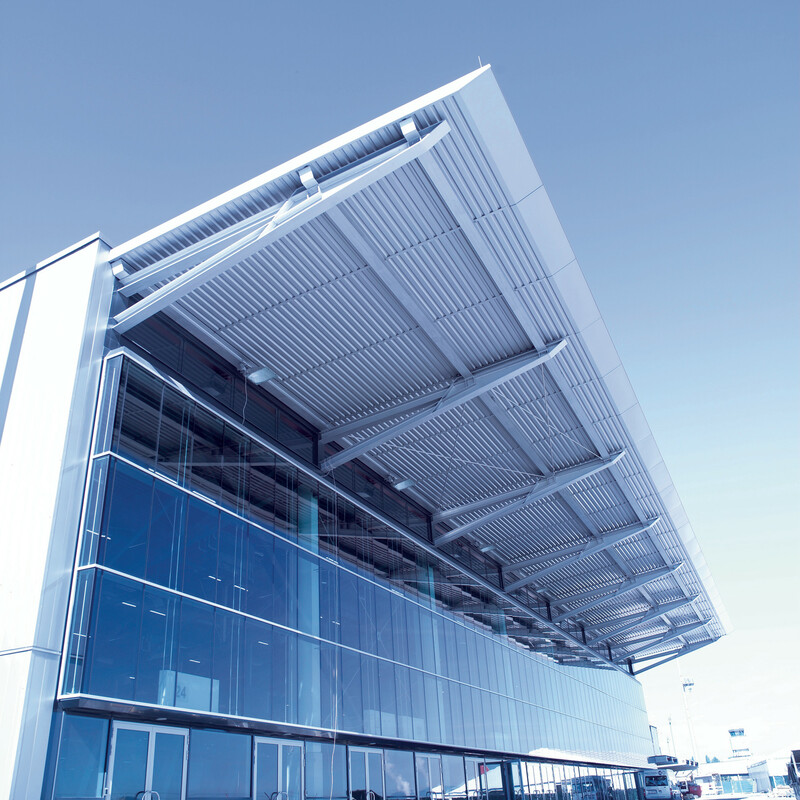 check in at amadeus terminal 2 and watch your event take off! 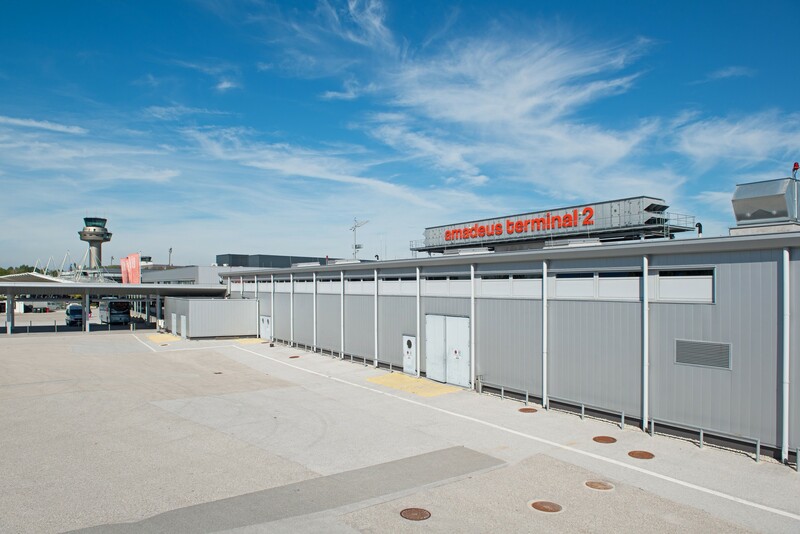 amadeus terminal 2 boasts a capacity for 200 to 1.700 guests. 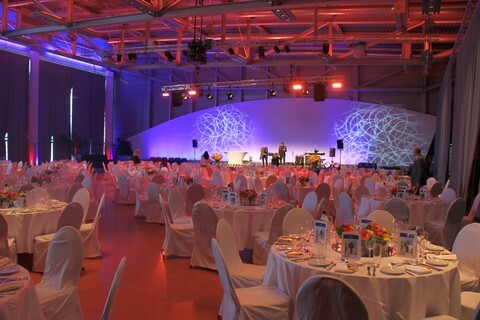 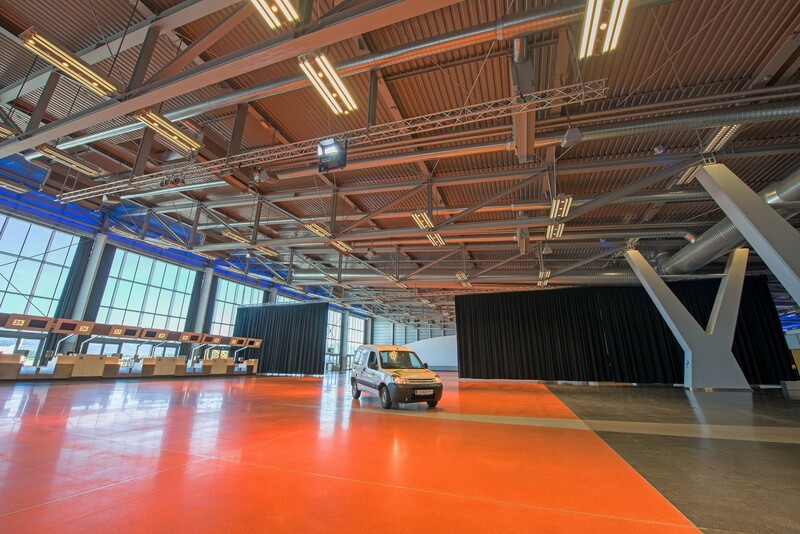 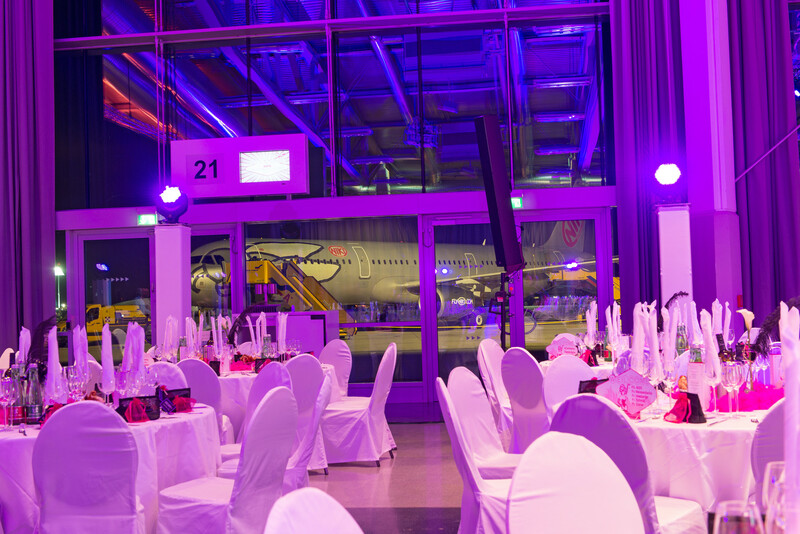 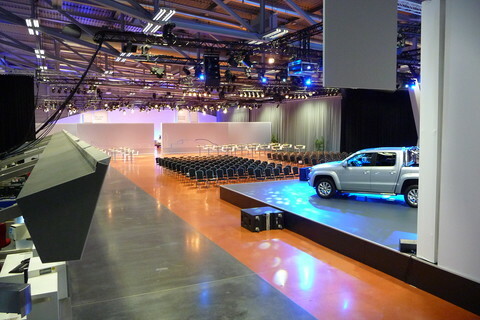 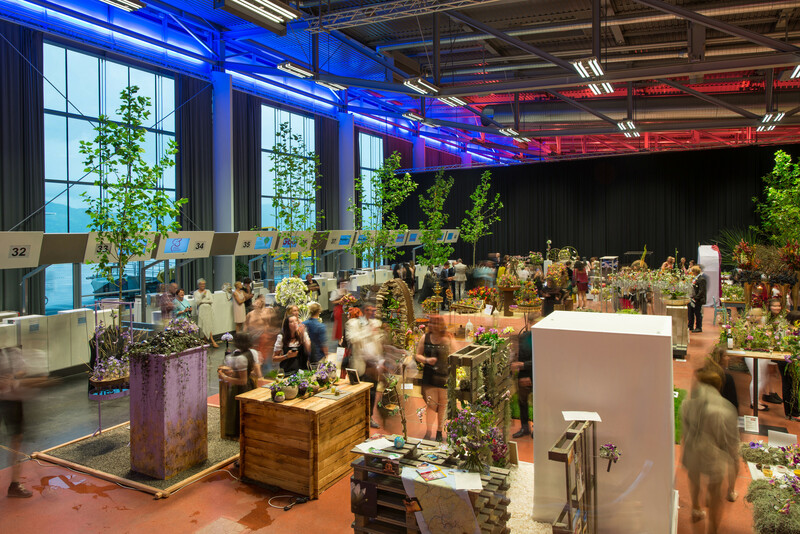 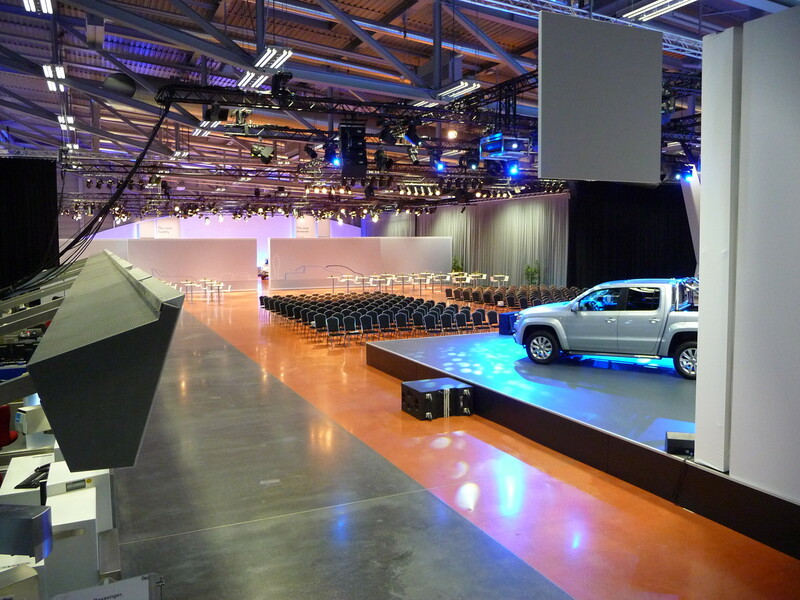 This and its state-of-the art technology mean the city of Salzburg has the benefit of an excellent venue for organised events. 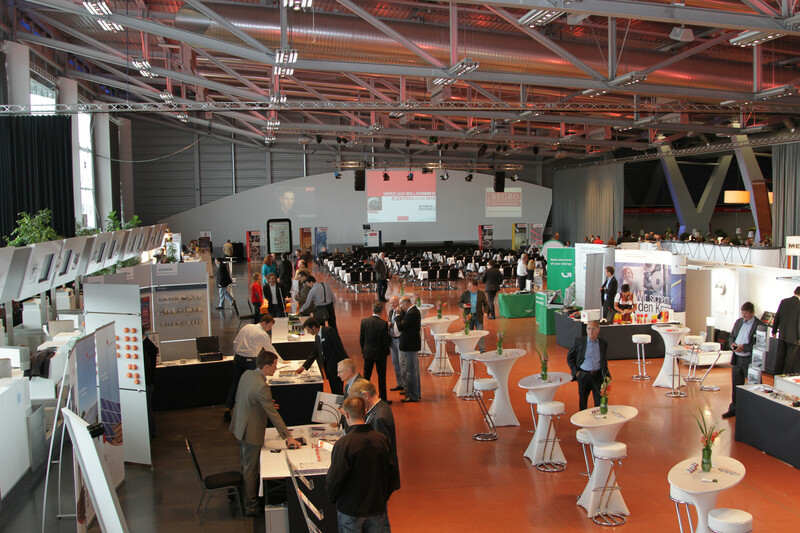 We provide for every requirement expressed by exhibitors and customers. 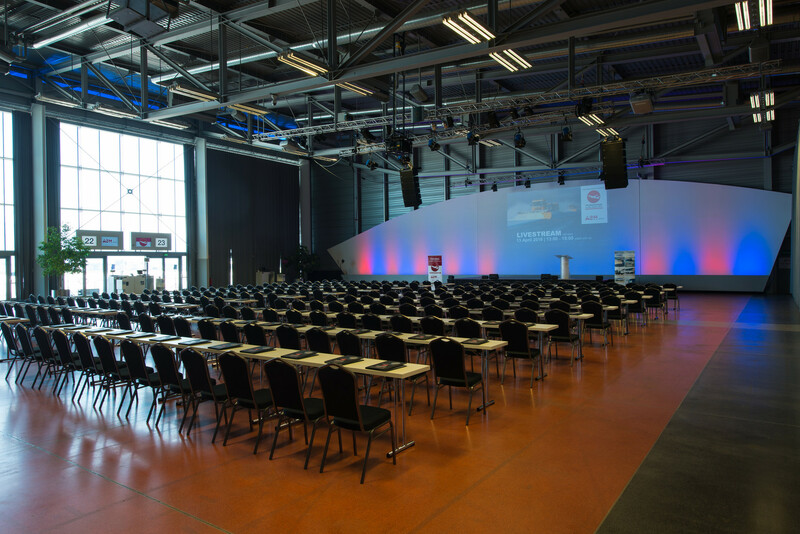 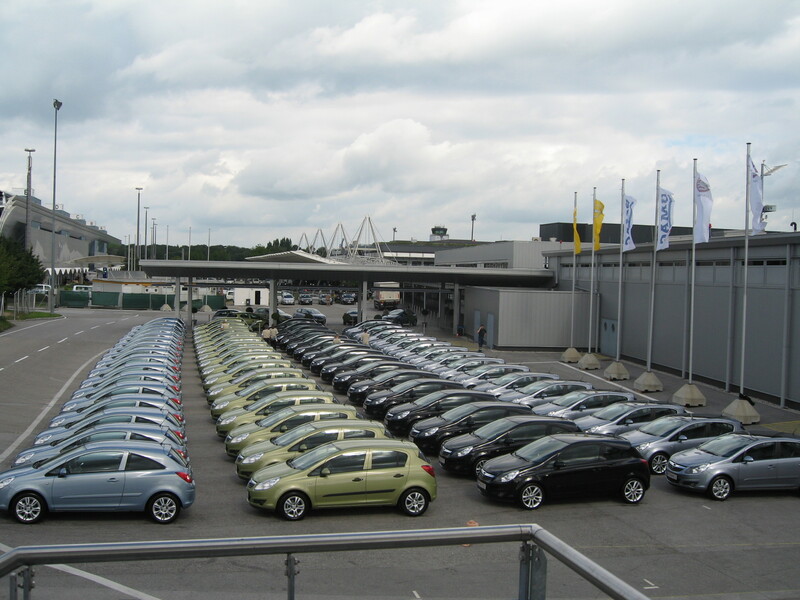 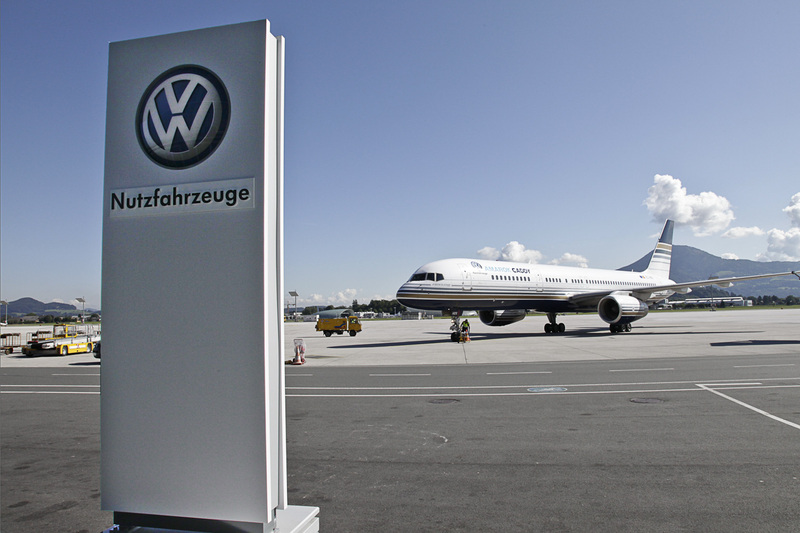 The infrastructure available to our guests is second-to-none: ample parking, an ideal link-up to the public traffic network, centrally location next to the motorway with a special airport exit, 5-minute taxi ride to the centre of Salzburg! 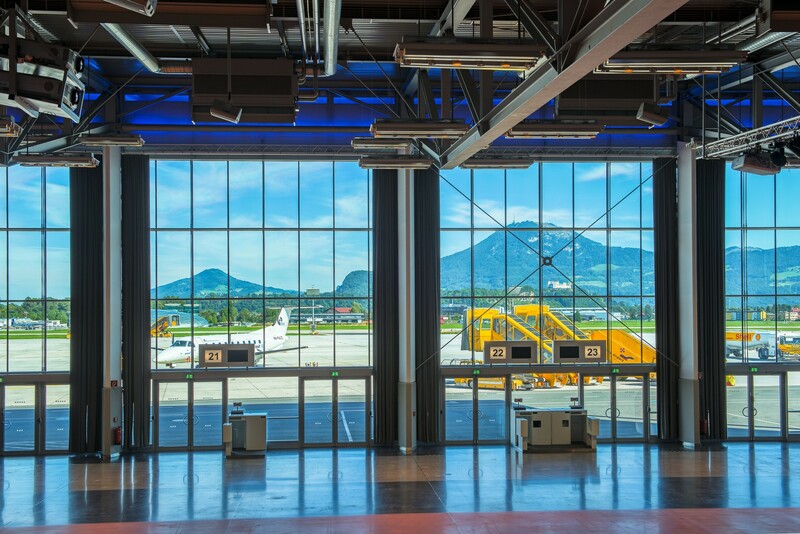 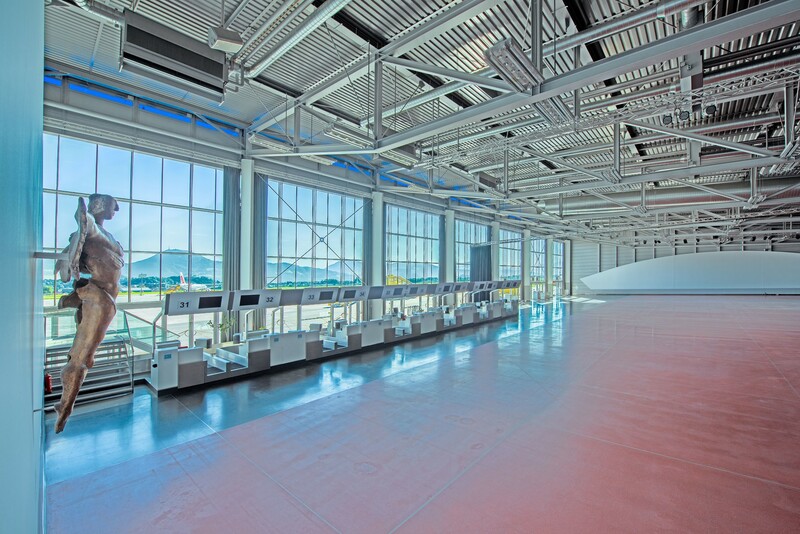 The 600 m² glass facade is offering an impressive view of the airfield and the surrounding mountains.